Have you ever heard about Joseph Conrad? He was an author of The Heart of Darkness. 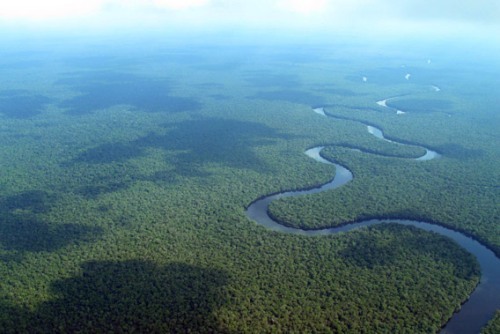 He used Congo River and Congo Rainforest as the main subjects in the book. The Congo Rainforest is also a home to diverse kinds of plants. 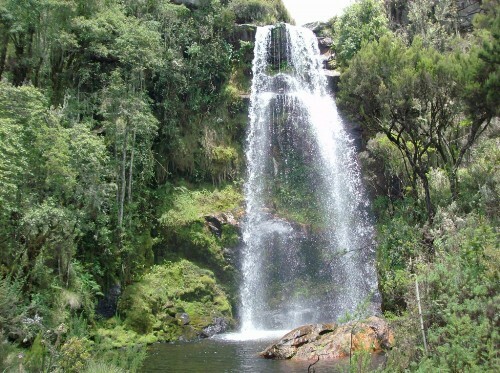 It is estimated that the plants in the rainforest occupy around 70 percent of the plants in Africa. 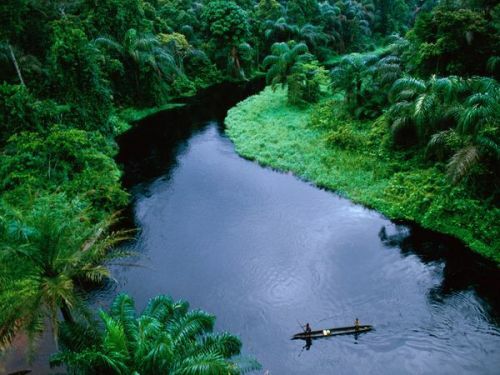 The experts estimate that Congo Rainforest has around 10,000 animal species and 600 tree species. 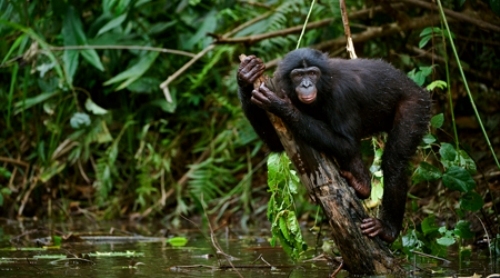 The population of animals in the rainforest is concentrated in the Congo Basin. You can spot the two unique chimpanzees living here. Both are bonobo and common chimpanzee. Check facts about sustainability here. The gorillas which live in Congo are called lowland gorillas. If you are in the river along Congo rainforest, you can spot the presence of hippopotamus. Loxodonta cyclotis is the scientific name of African forest elephant. They can be found living in Congo rainforests. They have small body. Congo rainforest is a home to different kinds of unique animals. One of them is the okapi. When you see it, it will remind you with the look of a zebra. However, okapi has a closer relationship with giraffe. The mammals that live in Congo rainforest include Congo peafowl, Allen’s swamp monkey, aquatic genet and dryas monkey. Before the European people arrived in Congo, the land was occupied by Kongo Empire. The king was the ruler of the empire. 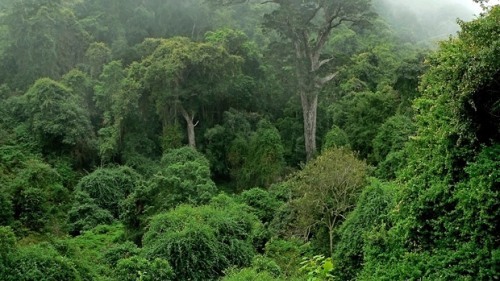 To make sure that the animals and plants in the Congo rainforest can survive in the future, the people have to reduce hunting and illegal logging. Get facts about taiga here. Do you enjoy reading facts about the Congo rainforest?